This article was updated April 29, 2015. Though extremely helpful in funding college, scholarships can be a pain to apply for. The application itself often takes time and effort, and meeting the pre-requisites can be challenging. If you’re looking for a scholarship that yields a high payoff with minimal effort — or is worth that extra effort — we have some options. Check out the list below for some of our favorite scholarships that award full tuition. Want to see more scholarships? Check out our scholarship search. The Air Force ROTC college scholarships are for those who intend to pursue study in fields that are in demand by the Air Force. Applicants must have an SAT composite score of 1180 (math and critical reading portions only) or an ACT score of 26. They also need to have maintained a 3.0 GPA during high school. Ohio State University has several scholarships that cover the cost of tuition and, sometimes, more. The Eminence scholarship covers tuition with the possibility of an enrichment grant of several thousand dollars after the first year. It’s awarded to 25 incoming freshmen with stellar scores on the ACT or SAT. The Morrill Scholars Program covers tuition and is for students who have championed diversity in their communities or schools. Generally awarded to those with a GPA of 3.4 or higher, recipients are freshman at Bellarmine University in Louisville, Kentucky. The award includes a study-abroad stipend. Applicants are required to write an essay. Residents of Iowa’s Mills and Fremont counties are eligible for this scholarship to Iowa State University. Consideration for this award is based on ACT score, class rank, GPA and level of financial need. Students at Baltimore’s Coppin State University are eligible for the Golden Eagle Honors and Eagle Honors scholarships in the first semester of their first year. Those who apply for Golden Eagle must have a minimum cumulative GPA of 3.2 and score at least 1820 on the SAT; for Eagle Honors, it’s 3.0 and an SAT score of 1590. High school seniors in Kentucky planning on becoming freshman at the University of Louisville are eligible for a full-tuition award. Among criteria are an ACT score of 28 or 1250 on the SAT and a minimum 3.35 GPA. Several other full-tuition scholarships are offered at colleges in Kentucky under the same program. This article was written for NerdScholar by Nishita Shetty. 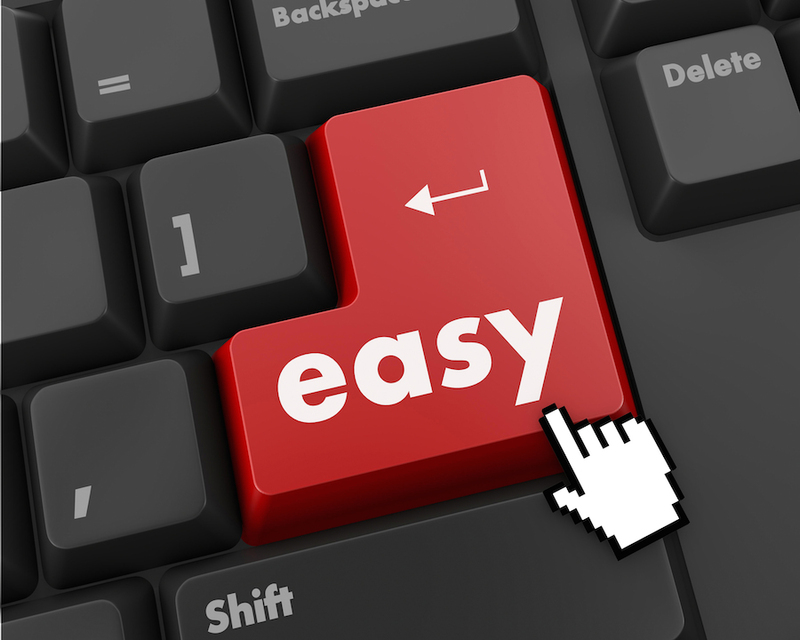 Easy button photo via Shutterstock.